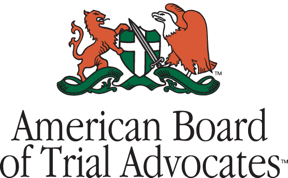 Deana Labriola to Speak at TBJ Family Business Symposium - Ward and Smith, P.A. 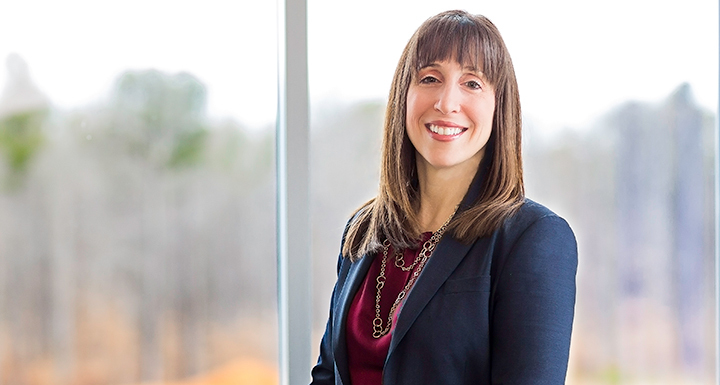 Business attorney Deana Labriola will share her unique insight into the challenges and opportunities faced by family businesses at an upcoming symposium on August 30 hosted by the Triangle Business Journal. The event will take place at the Merrimon-Wynne House in downtown Raleigh. Ward and Smith is the presenting sponsor of the event. For more details and to register, visit the event website. What Are the Challenges Family-Owned Businesses Face? How do families define the vision and values of their business, create a family governance plan, manage conflicts, and transition from one generation to the next? What are the rewards and opportunities that come with leading a family-owned business? Harvard Business Study states, "In the world of family business, the entrepreneurs we celebrate are usually founders of companies. These clever, hardworking individuals identify a good business opportunity, scrape together some money and loyal employees, and start a company that takes off. The heirs of the founder and later generations of the family are supposed to take care of and grow the founder's creation; they are not expected to be entrepreneurs themselves. Even attempting to reinvent the family company can be seen as disloyal by the family. This constraint often kills family business." Family-owned businesses face a unique set of challenges and rewards. 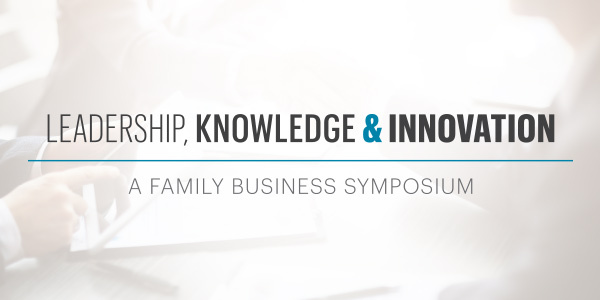 Please join us as we explore and discuss real life situations for family-owned business leaders.